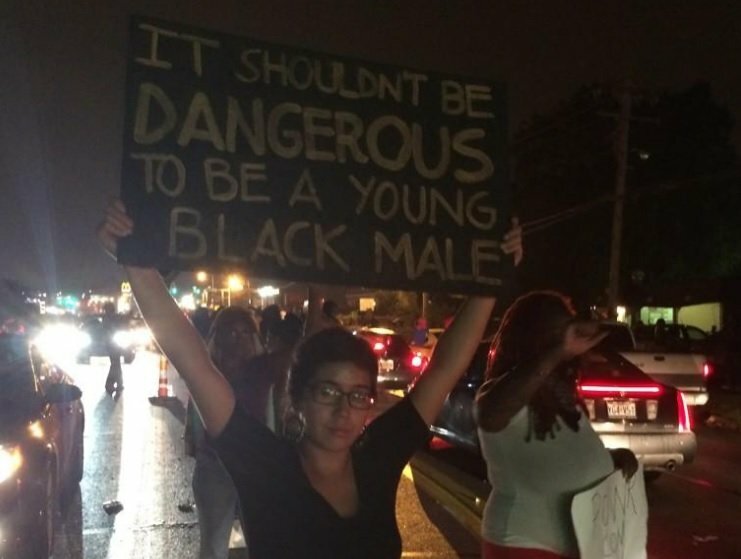 Mass Chaos in Ferguson, Missouri! 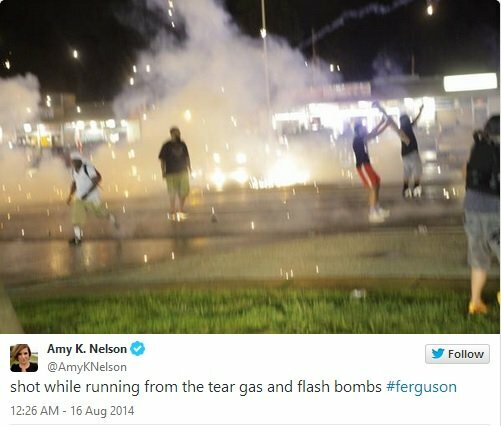 Business Looted – Mass Rioting – Bottles Thrown at Police – Molotov Cocktails – Shots Fired! Al-Jazeera reporters were reportedly attacked. 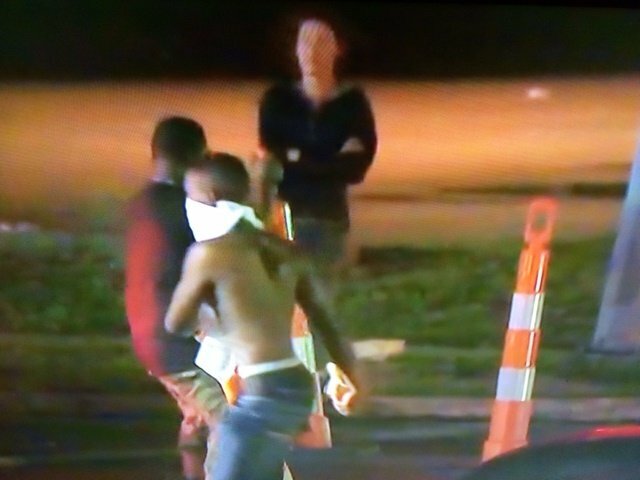 Masked rioter reportedly carries a Molotov Cocktail in Ferguson, Missouri Friday night. 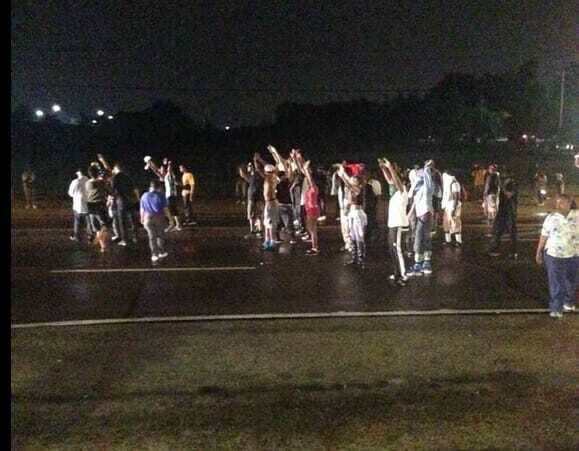 ** Bottles Thrown at police! SHOTS FIRED! –A Code 2000 went out to all local police stations for assistance. This was the same liquor store Michael Brown robbed last weekend. At least one bus stop was vandalized.